New York City is justly famous for its retail scene. 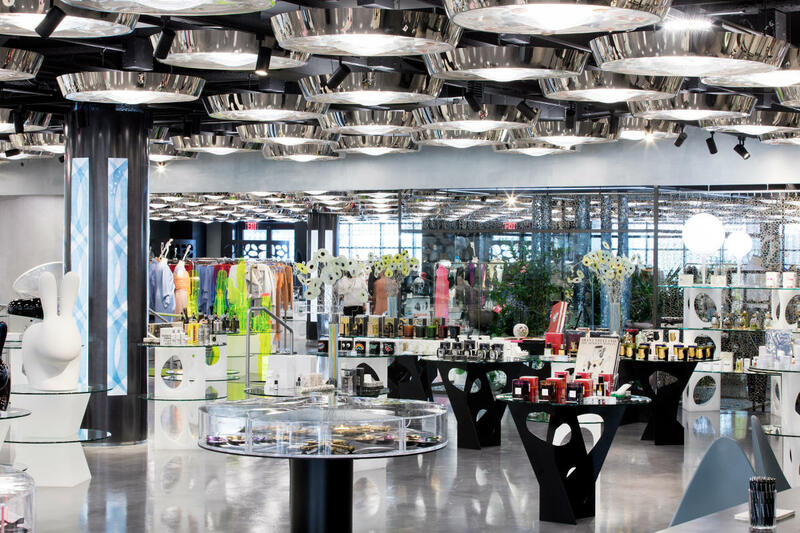 The five boroughs are home to an unparalleled selection of stores—including high-end boutiques, luxury flagships, indoor and outdoor markets and small specialty shops. Here’s a look at recent openings around the City. Lower Manhattan’s Seaport District neighborhood is home to the sole US outpost of Milan’s iconic luxury brand, which opened late last year in an elaborate, 28,000-square-foot (2,601 square-meter) retail showplace designed by noted New York City artist Kris Ruhs. 10 Corso Como Restaurant and Café, located within the shop, serves classic Northern Italian dishes under the guidance of chefs Jordan Frosolone and Danilo Galati. 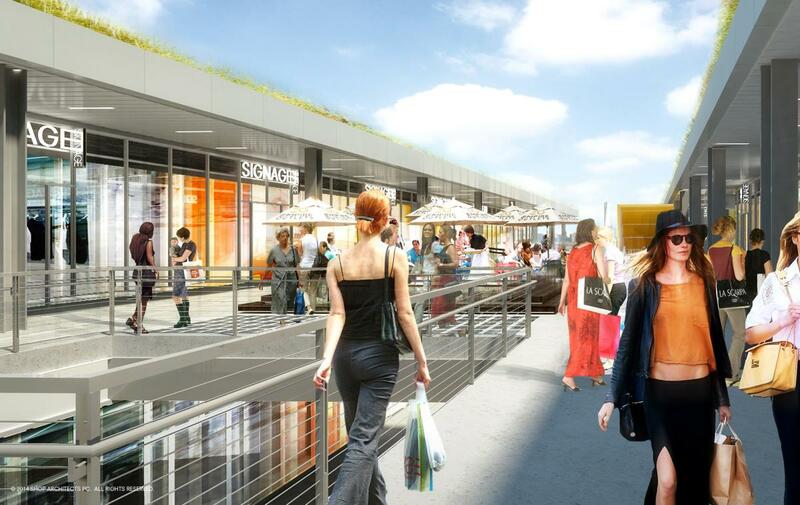 After Staten Island’s Empire Outlets development opens in May, your clients will be able to experience some 100 shops—plus food and drink options like Shake Shack—just steps from the St. George ferry landing. 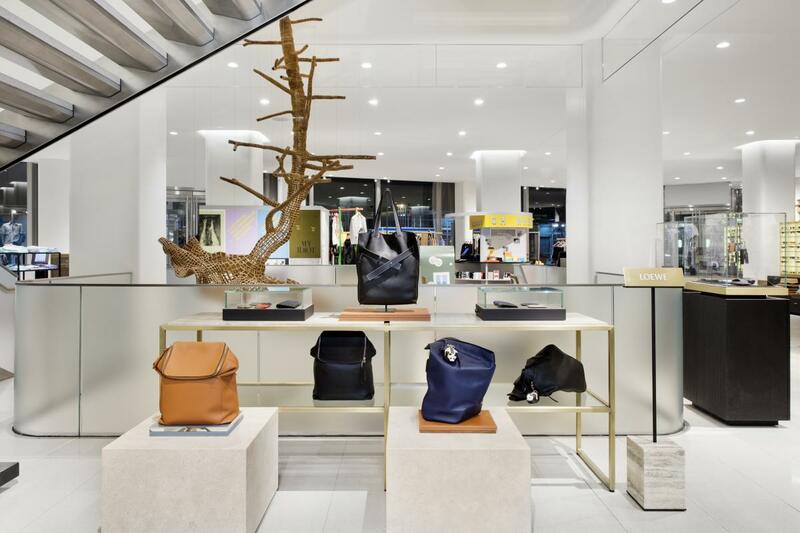 More than 20 new stores and galleries—representing fashion, footwear and jewelry brands, plus artists and rare-book purveyors—recently opened along storied Madison Avenue between East 57th Street and East 86th Street. Gabriela Hearst, an eponymous labor of love from the Uruguayan designer and 2018 recipient of the Pratt Institute Fashion Visionary Award, is among the new additions. Last year saw the debut of a 47,000-square-foot (4,366-square-meter) Nordstrom Men’s store near Columbus Circle, with a flagship Nordstrom store soon to open just across the street. Restoration Hardware opened a 90,000-square-foot (8,361-square-meter) gallery-style flagship store in Manhattan’s Meatpacking District last September. The chic new space is graced by a six-story chandelier with hand-blown crystals and features a rooftop café and restaurant. Last year, iconic brand Saks Fifth Avenue launched a new beauty floor at its Fifth Avenue flagship location. 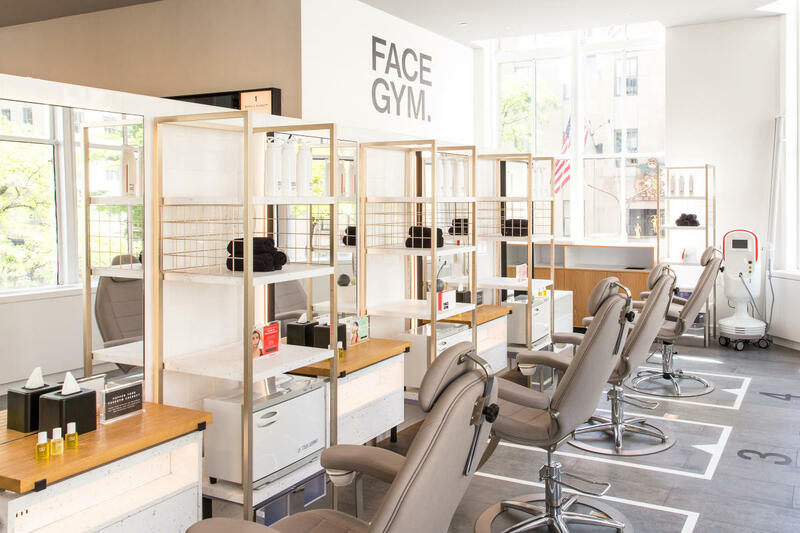 There, visitors can shop more than 120 cosmetics, fragrance, skincare and wellness brands or try out exclusive treatments at the on-site FaceGym spa.